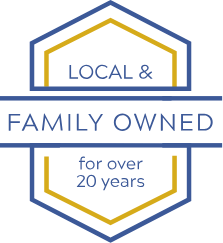 As a local, family owned business, Norwest Roofing has provided high-quality roofs for homes and businesses in San Antonio for over 20 years. 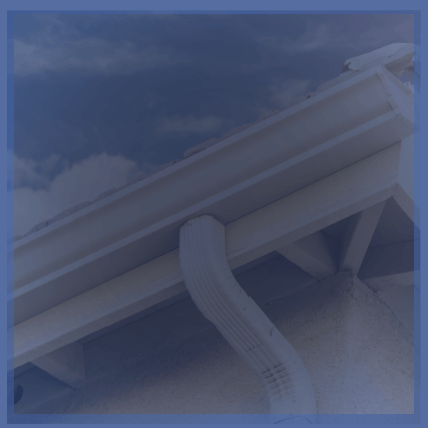 It is our family’s mission to provide Central Texas with affordable, reliable roofing services that they can count on. 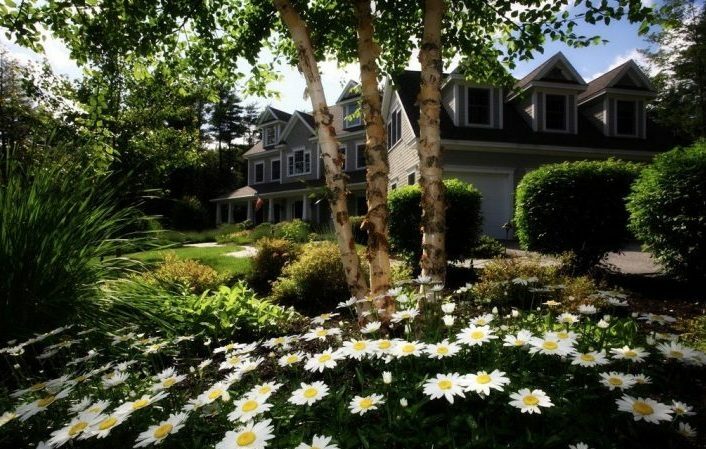 Our expertise spans the spectrum of roof replacements and roof repairs. Always working in a timely and efficient manner, we are proud to finish our jobs on time or ahead of schedule. 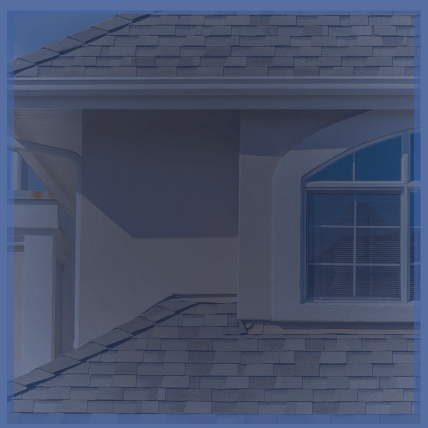 Our skilled roofers are experts in their field, and their workmanship has helped name us as industry leaders in San Antonio and the surrounding area. We are dedicated to helping you find the roofing solutions you need, and we guarantee you will love the results. We are happy to answer and elaborate on any questions you might have, so get in touch with us today! 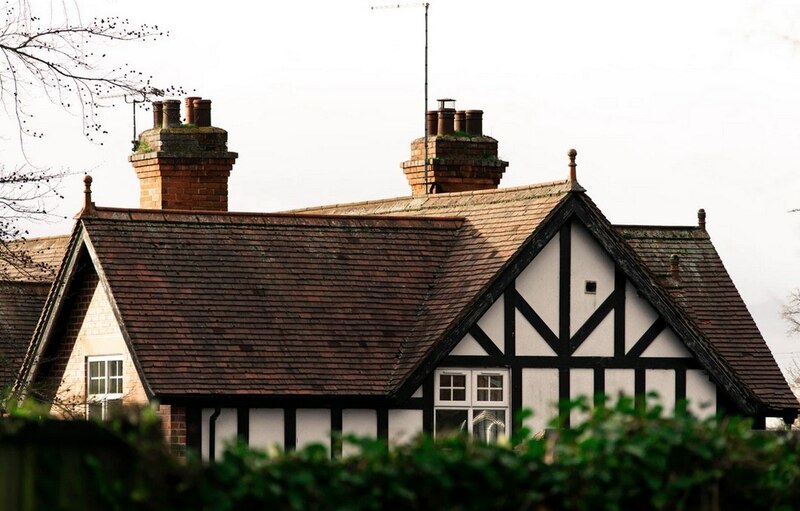 Your home needs a roof you can rely on. 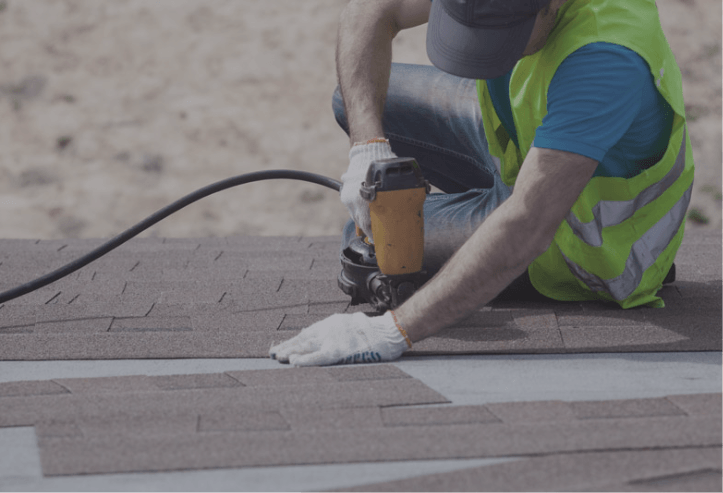 Whether you need a few repairs or a complete roof replacement, we have the skills to get any job done! 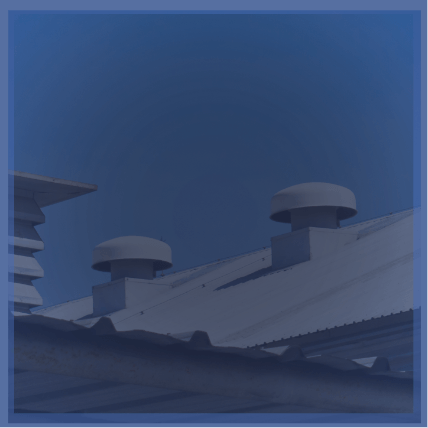 Give your business’ roof the look and functionality it needs! Our commercial services offer business owners the options they want at prices they’ll love. 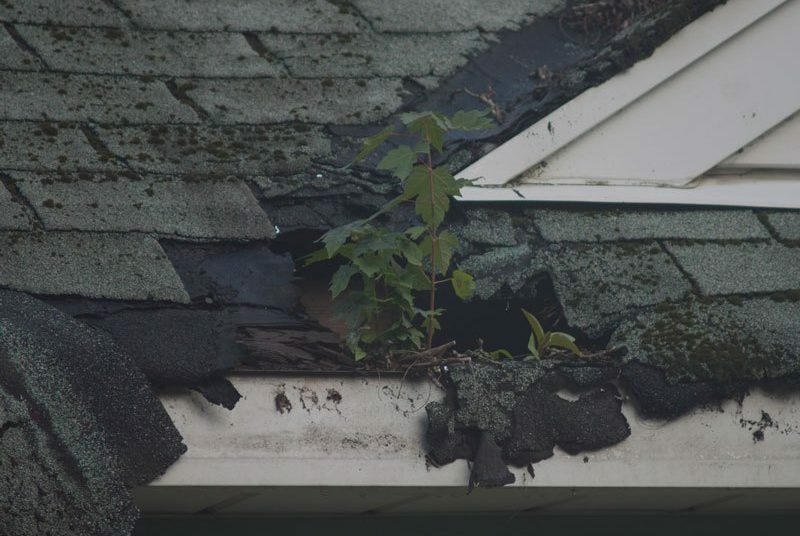 Keeping up with regular roof repair and gutters is essential in preventing problems that could cause structural damage. Let our team take care of trouble before it strikes!